Put an * between titles. MAX 24 letters / spaces. Update QUANTITY field below! Limited to 24 letters and spaces per title. Please put * between titles. 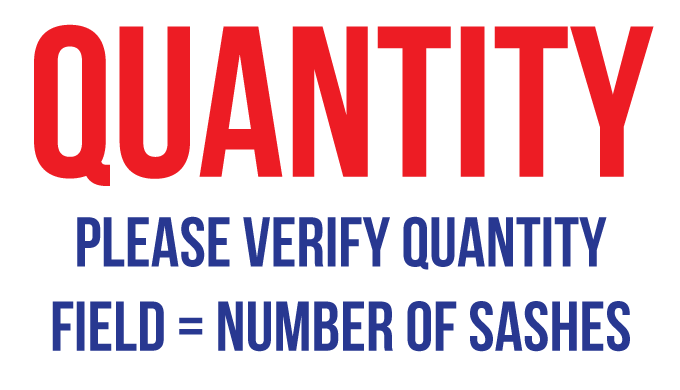 UPDATE QUANTITY FIELD to match number of sashes.. Optional upload your title list. Must be .doc, .docs, .txt, .xls or .xlsx file. NO GRAPHICS / LOGOS. When do you need to receive these sashes? If it is 14 days or less from today, you MUST add Express Handling to your order. I have verified the QUANTITY field matches the number of titles entered above. I have verified each title in this order is 24 characters & spaces or less. 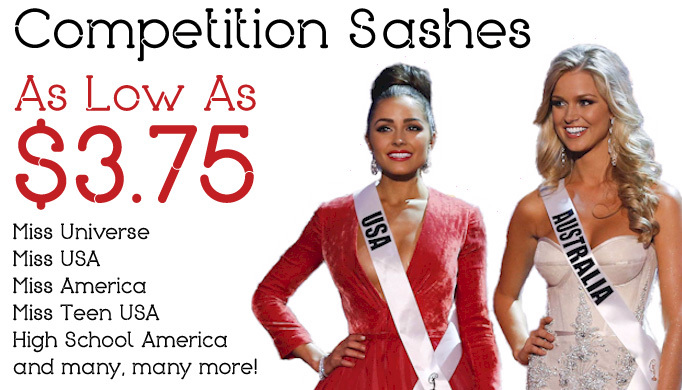 We are the official sash provider for Miss USA, Miss Teen USA and Miss Universe, so you may have seen these competition sashes on tv! Please read the full description so you can make sure your order will meet all the requirements. 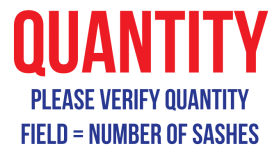 PLEASE MAKE SURE QUANTITY = THE NUMBER OF SASHES YOU ARE ORDERING. IF IT IS WRONG, YOUR ORDER WILL BE CANCELLED. U.S. shipping and sash lettering are INCLUDED in the price. EACH TITLE MUST BE 24 CHARACTERS / SPACES OR LESS. Title is limited to one line, as shown in the examples. Each sash can have a different title. Sash does NOT include any type of closure. Most people use safety pins. You are responsible for any spelling errors, so check your list carefully. PRODUCTION TIME: Typical orders will be completed within 14-21 business days after we have a final list of titles. If we anticipate any delays, you can trust we will immediately notify you. Title is centered at a point 3 inches up from the center of the sash. If you include accents in your title, the accented letters will be shorter, as shown in this example. Click the photo above to see a LARGE version and get a closeup look at our competition sashes used by the Miss Universe Organization.